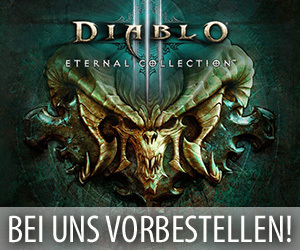 Im Verlauf des vergangenen Wochenendes haben die Entwickler von World of Warcraft wieder einmal ein neues „Community Spotlight“ auf ihrer offiziellen Seite veröffentlicht, welches dieses Mal einem Spieler mit dem Namen „Shanti“ gewidmet wurde. 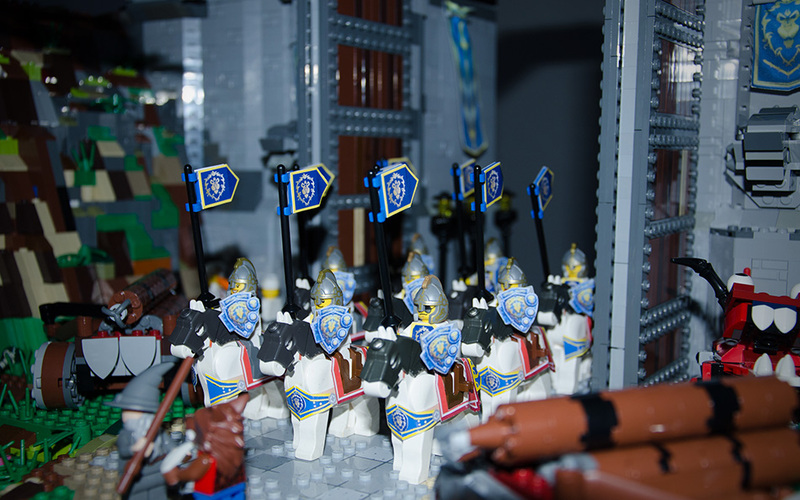 Dabei hat diese Person dieses Mal allerdings nicht durch besondere Artworks zu WoW auf sich aufmerksam gemacht, sondern durch eine aus Lego nachgebaute Version des Eingangs zu der Stadt Sturmwind in Azeroth. Daher drehen sich die Fragen in diesem Spotlight auch eher um die für dieses Projekt verwendeten Materialien und „Shantis“ Gründe für das Bauen dieses Ortes. 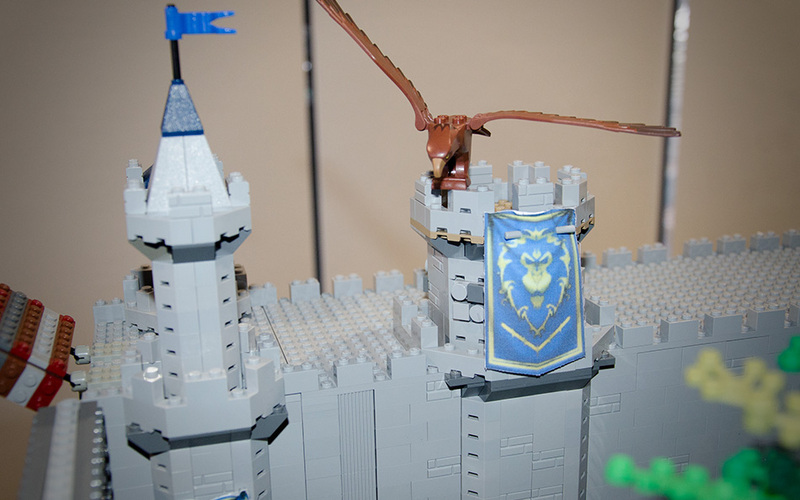 This week, a number of people drew our attention to a wonderful toy brick construction spotted at the EB Expo in Sydney, where builder Shanti and her sister shared their passion for World of Warcraft with everyone who stopped by. Shanti then answered all of our questions about her creative process and what inspires her work. Q: How did you choose this particular setting? A: The scene had to be easily identifiable, with well-known features that said “Alliance!” The Stormwind main entrance was chosen, since anyone who’d ever played an Alliance character would recognize it, and a lot of events occur just outside these gates, such as Hallow’s End currently. It’s also the hangout for players who want to test their duelling skills. Q: What got you started? 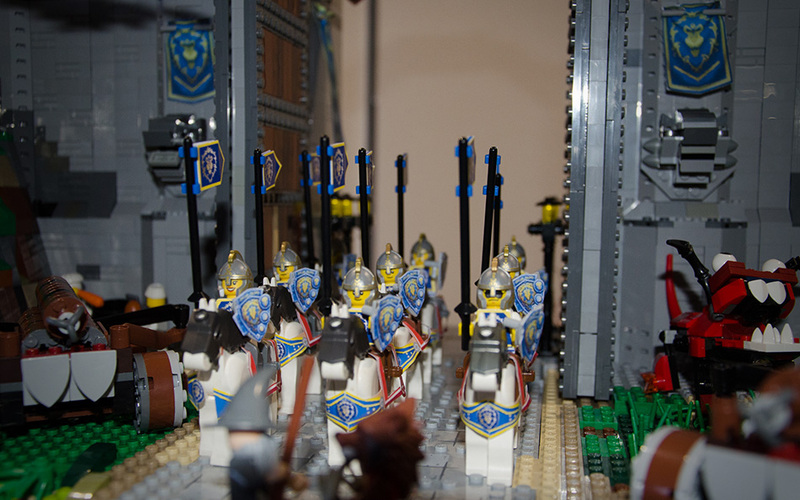 A: The beginnings of the Stormwind entrance was a response to fellow SydLUG (Sydney Lego User Group) member Sam Wright’s „Gates of Orgrimmar“ build that he displayed at the April Sydney Brick Show in 2014. As Alliance players, my sister and I knew we had to answer the challenge laid before us. It took us a year to create. Q: How long have you been playing WoW? A: I started playing casually about a month before the Wrath of the Lich King expansion launched, and I haven’t stopped. I got my sister interested in WoW a month before Cataclysm arrived, and she continues to play to this date. We both started raiding during Mists of Pandaria. I still play on the very first character I created: Patihun, a Draenei Hunter). My sister plays a Night Elf Priest. We both have a number of alts, including Horde characters that we made to earn the Double Agent Achievement. Q: About how long does it take to create scenes like these? What is your process? A: The first thing we did was scour the Internet for images of Stormwind. We then logged into the game and took screenshots to capture details. We approximated in-game measurements to define our initial build size, and it quickly became clear that this was not feasible as neither one of us had the bricks or the funds to build to such a scale. The build started in February of 2015 and was done just before the April 18-19 Sydney Brick Show this year. 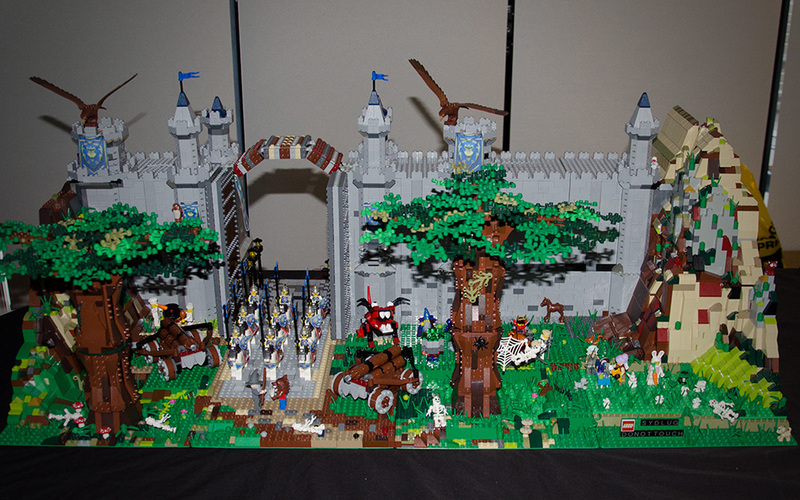 The build was divided into Lego base plate sizes to assist with transportation. Q: What else inspires you? 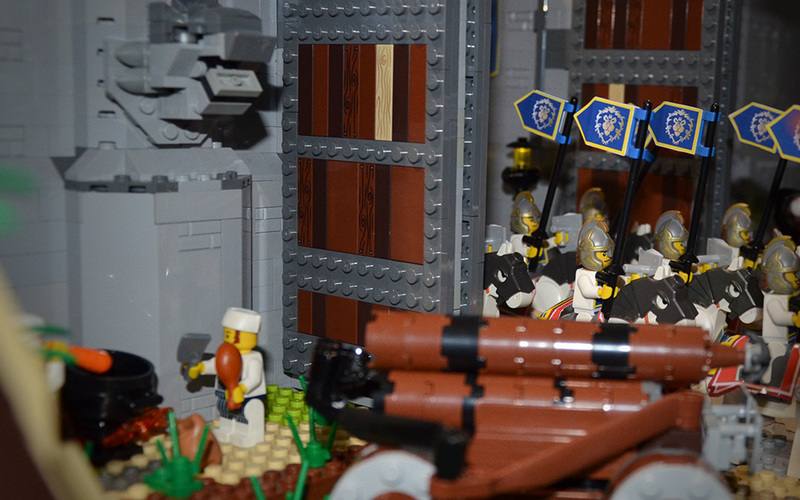 A: There are many other scenes in Warcraft that I would love to create in Lego. The visuals of the last few expansions have been inspiring with the level of detail that has been brought to the game. It’s fine detail that assist in transferring the images from screen to 3D models. A: Primarily PvE and lore. We love the beautiful graphics, the amazing artwork that fans create, and cosplay! Our two main guilds are really enjoyable, mostly due to the fact we have met some guildmates in-person and they are just as fun in-person as they are online! We made Alliance tabards for a guild meetup that is happening soon. Q: Any future plans along these lines? A: There are definitely more ideas on the drawing board for us. We’re only limited by our small collection of bricks, time, and funds. Our thanks to Shanti for taking the time to share this with us.